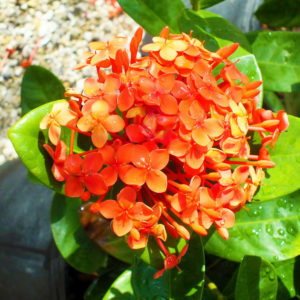 Ixora is a flowering plant that's considered semi-tropical. Punta Gorda, Port Charlotte, Cape Coral and Pine Island are located in zones 9b-10a. Minimal maintenance, full sun and well drained soils are ideal for the Ixora. Soil should be kept evenly moist. This low maintenance plant requires minimal fertilization, pruning, irrigation or mulch. The most common application is as a low hedge from 2-3 feet. Consist care is recommended for every plant, but the Ixora will easily look good all year round. Learn more about this fruit tree by calling 239-362-4327 or stop by our nursery. Their flowers come in many shades of pink, purple, red, white, orange and yellow. They'll bloom year round in with long hours of sun exposure. It’s true, they do have thorns, so you’ll want to wear protective gloves when handling. 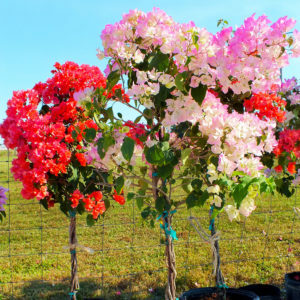 Plant in an area where they’ll get full sun all day long and your blooming flowers will bring joy and color all year round. The Hibiscus flowering plant is popular in and around Punta Gorda. An entire festival dedicated to it! 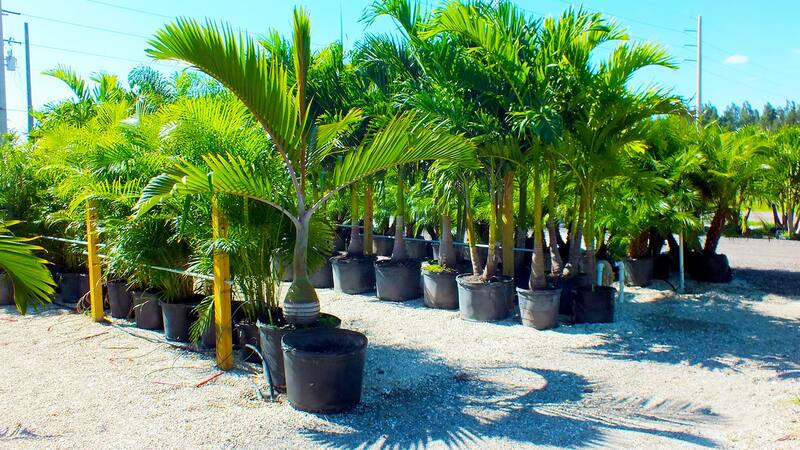 You'll find these tropical plants in many residential and commercial landscapes throughout Southwest Florida. They bloom in a rainbow of colors. 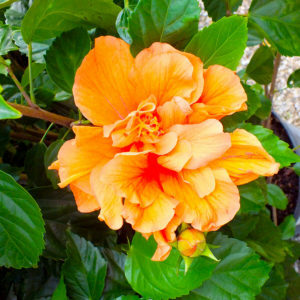 Known as moderately salt and drought tolerant, Hibiscus shows best when it’s kept between 4’-6’. The ideal time of year for pruning is in the spring. Fertilize in the spring, summer and fall and you’ll ensure vibrant flowers all year long. Plant on 3 ft centers as they will grow wide. 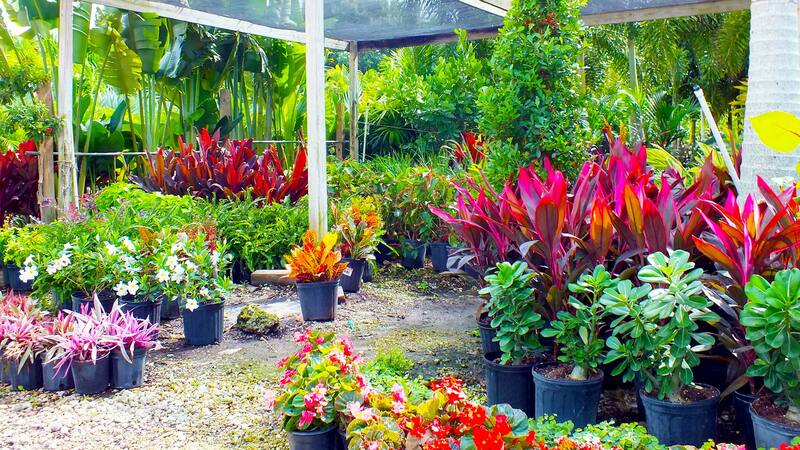 Visit our nursery on Taylor Road in Punta Gorda or call us at 239-362-4327. 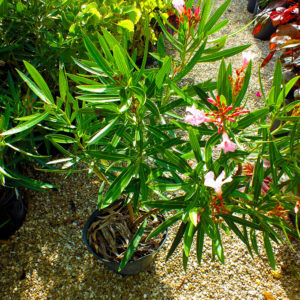 Firebush is a tropical plant that's native to tropical zones 9-11 in Florida. Butterflies are attracted to their nectar where they receive much nourishment for their long migration. Homeowners and landscaping professionals that want to install Florida Friendly materials, will find them at Beltran’s Nursery. We have a great selection of this and other drought tolerant plants that do well during our dry winter months. Maximum heights can be up to 20 feet, but most gardens are kept between 5-8 feet. They’ll do best in full sun in a well drained soil. The Orleander can be planted in coastal landscapes due to its' moderate salt tolerance. They also thrive in the interior landscapes throughout Charlotte and Lee counties because of their cold tolerance. They’re low maintenance and beauty works well in both commercial and residential landscapes. The only caveat to this flowering plant is when it's planted too close to a home, fence or pool cage as they can become infested with caterpillars. Line a property or incorporate into a 3rd or 4th tier of a formal or informal landscape design. You can expect to have floral beauty almost year round.